The food you serve at your celebration should reflect your likes and your family traditions. We offer the traditional recipes, as well as more contemporary selections that follow current food and health trends. 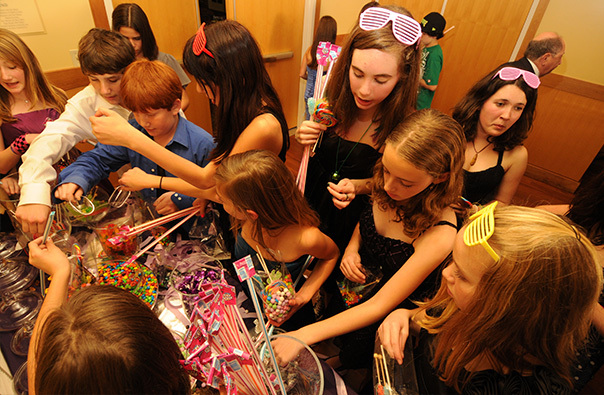 Are you celebrating a B’nai Mitzvah? A Shabbat dinner, a Kiddush after the ceremony, or a luncheon or dinner reception will be your focus. For the holidays, each one has its own traditions. 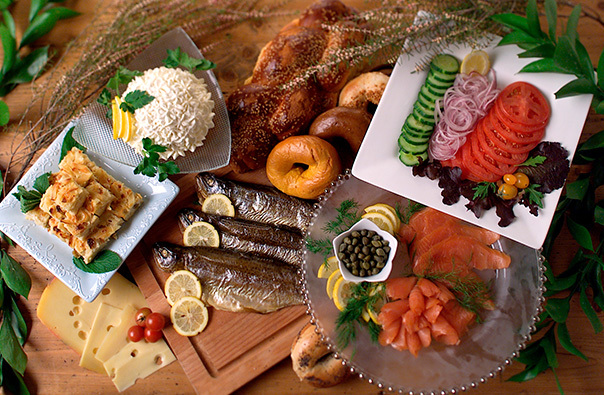 Passover, Rosh Hashanah, Break the Fast and Chanukah all have special needs – and Delicious has almost 40 years of fulfilling those needs and more. 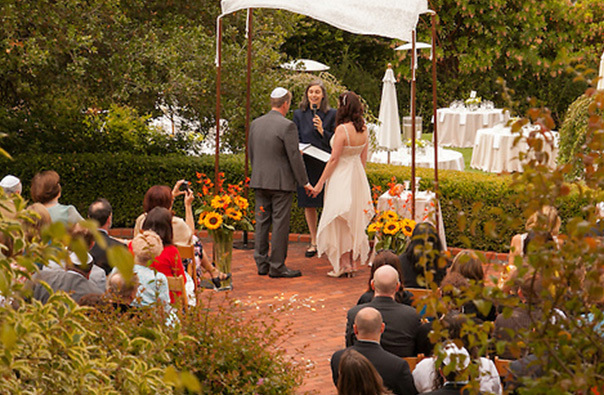 Among the happiest events are Jewish weddings. We can plan the event to reflect both families involved. Sometimes one partner isn’t even Jewish, so we bring that person’s background into the planning. We want everyone involved to share in the fun. If you have suffered a loss, we are here to help you, even on short notice. Our event planners can help you plan a memorial service quickly and offer you several samples of Shiva menus to consider. Whether it’s Cheese Blintzes, Brisket, Potato Latkes, or Chicken Soup, your Mitzvah celebration can be Delicious! Let us recommend the best vendors around to also assist in planning your event. We serve the entire Bay Area including Marin County and San Francisco, so go ahead and send us an online inquiry or call our office; our event planners are here to help! Worried about costs? We understand. While keeping to our high standards of food and service, we have developed menus that fit into almost every budget. We call these our “value” menus, and you will see these listed on the right side of this page. They allow us to offer you high quality foods that are cost effective in preparation and serving so that we can pass along the savings to you. Thank you for the incredibly memorable food and outstanding service for our son’s Bar Mitzvah. We were enormously pleased with everything and have received countless comments from friends and family. Thank you so very much for a fabulous Bat Mitzvah. The food and service were both extraordinary and you made our party so special and memorable. We will have memories to last a lifetime. Thank you for everything! I wanted to tell you that the meals for our Rosh Hashanah celebration this year were really wonderful! Our Passover dinner was fantastic! Your efforts are appreciated and we will have you again next year. 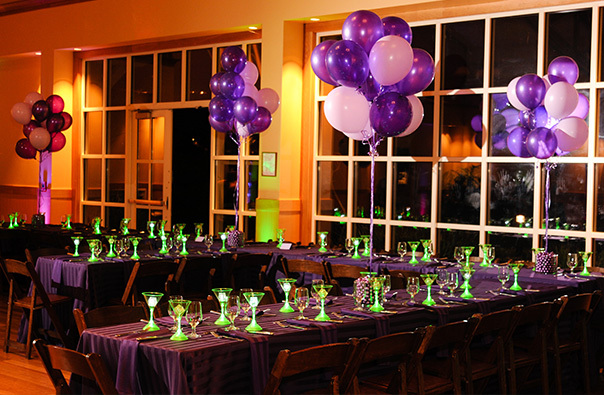 From DJ's to parking vallets we think these vendors can help make your event extra special. These nearby locations could be the perfect spot for hosting your event.